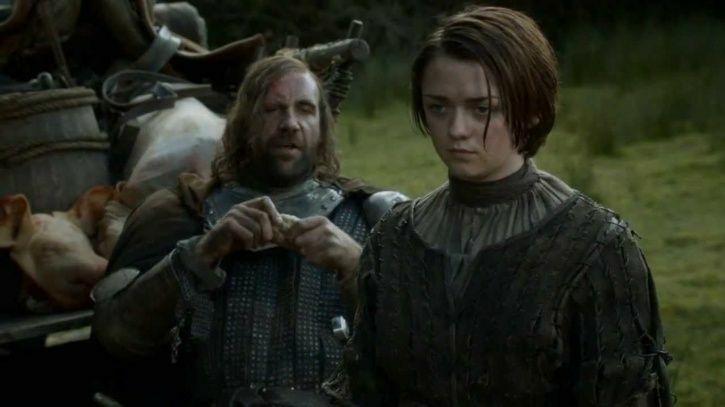 Remember how several episodes of Game of Thrones season 7 had leaked before they could be officially aired, and there were spoilers all over the internet? While HBO couldn’t save the show last season, this time, they made sure that something of that sort doesn’t happen again. 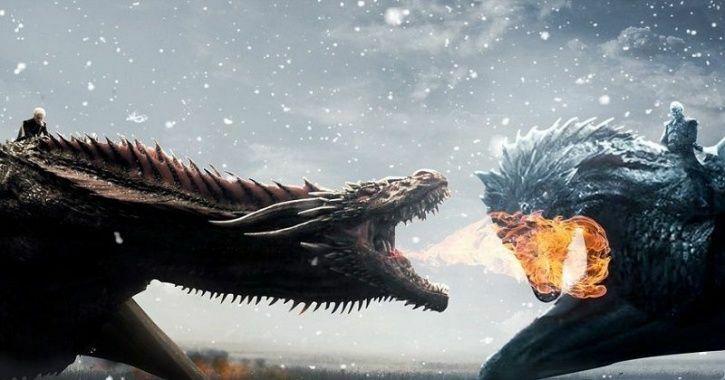 Soon after the season had ended, speculations were doing the rounds, that the show-runners will shoot for multiple endings of the show, so that not even the cast and crew would know how the saga ends. Hence, there will be no chance of any leaks and spoilers. However, seemingly, nothing helped. 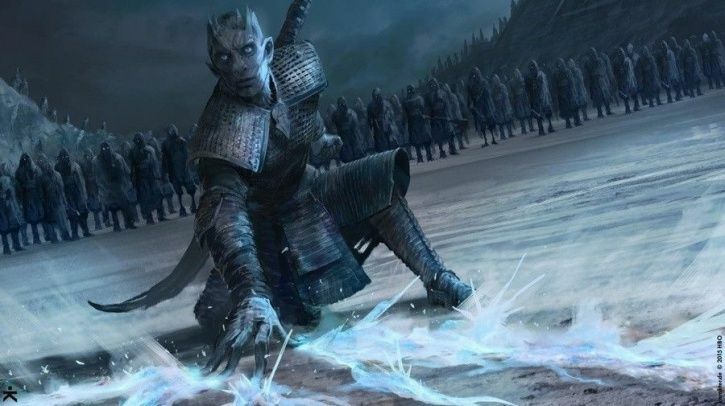 If latest reports are to be believed, the intelligent minds have got their hands on three pages of the script of season 8 and they have massive spoilers from episode three, five and six. In case you don’t want to read the spoilers, do not scroll down. Three pages that have been leaked reveal information on three episode of season 8. The page describes a scene in which Tyrion, Arya, Sansa, Brienne, Podrick as well as The Hound are racing with the White Walkers on a wagon driven by the Hound. As the wagon crashes, a white walker who once used to be a Dothraki bloodrider, latches on. The page from episode five describes three scenes. 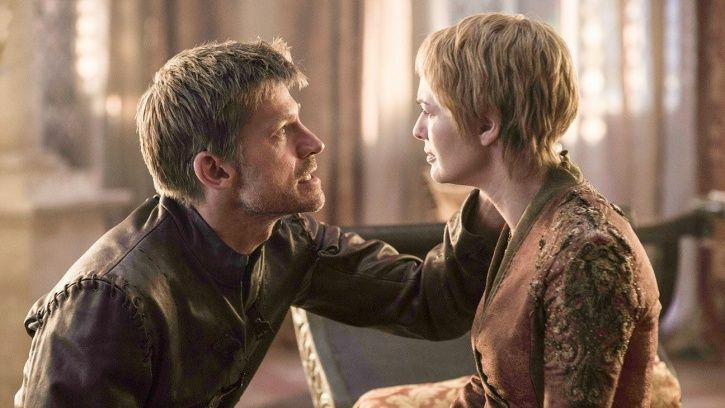 In the first scene, Jamie and Cersei are in arguing at the Red Keep. While Jamie is trying to convince her that Jon Snow is not an enemy but White Walkers are, Cersei is in no mood to listen to it. Jon, meanwhile, is locked in a dungeon. She, instead, cribs about how he isn’t supporting her in the hour of need. In the second time, Cersei willing to completely obliterate King’s Landing in her bid to get rid of the White Walkers. In the third one, Brienne and the Hound are riding through the streets of King’s Landing to reach the Red Keep.